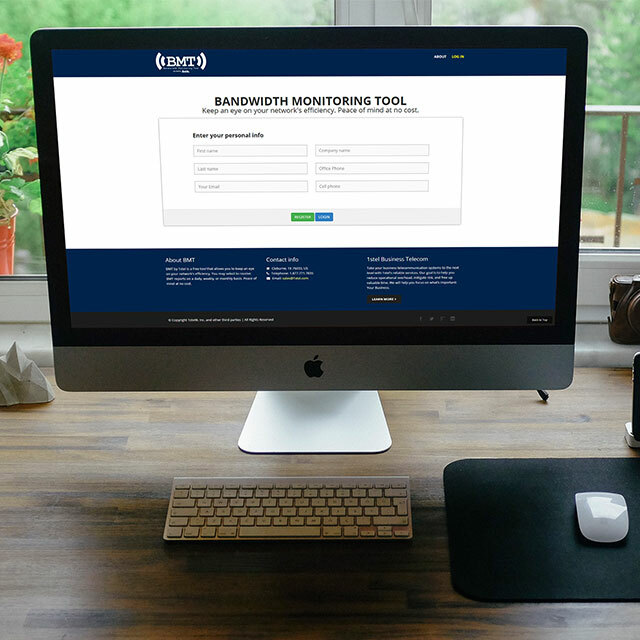 BMT (Bandwidth Monitoring Tool) was manufactured by 1stel, Texas’ premier business telecommunications service provider. We were able partner with them in the design their corporate logo and User Interface. Design a logo that reflects the features of the BMT. Develop the UI for their online monitoring tool.